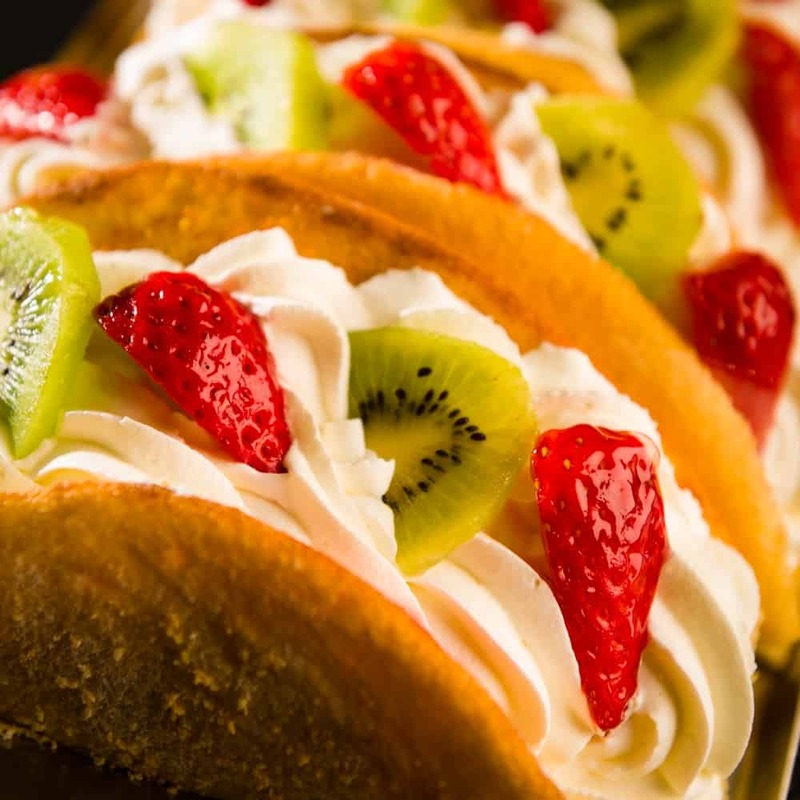 If you’re a fan of tacos then I’m sure at some point in your life you might have wished for a taco cake, or a cake that looks like a taco at least. Well you’re in luck! Cause I will be teaching you a quick way on how to make yourself a taco shaped caked using basic ingredients that can be found in your local candy store. Another great thing about this project is that you don’t even have to bake a real cake at all! This means that you will be able to easily pull this off within an hour without the use of an oven! Are you ready? Let’s get started! You will need a 5x8-inch sized circle cut out to use as a guide when you are making your taco cake’s taco shell. You can find a 5x8-inch size circle cut out online using google images, or you can draw one yourself on a piece of paper using a ruler and a compass. 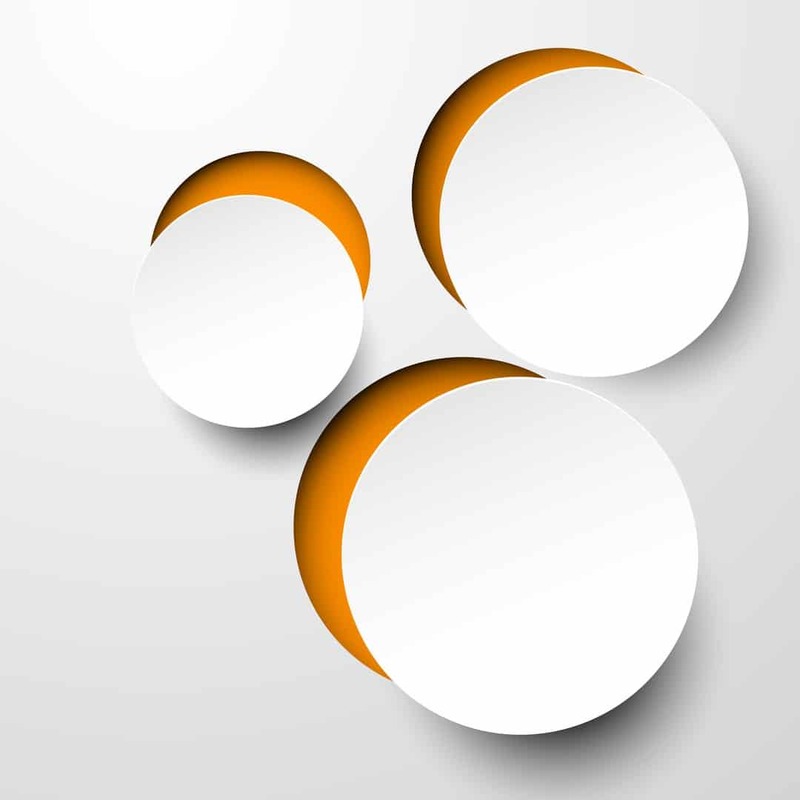 It would be easier if you print out your circle cut out in a nice white piece of paper using black ink, so that you would easily see the guide. You can buy your Wax paper at your local grocery store in the baking goods area. You will need to use a wax paper for this project to keep the food from sticking to your 5x8 circle cut out guide. 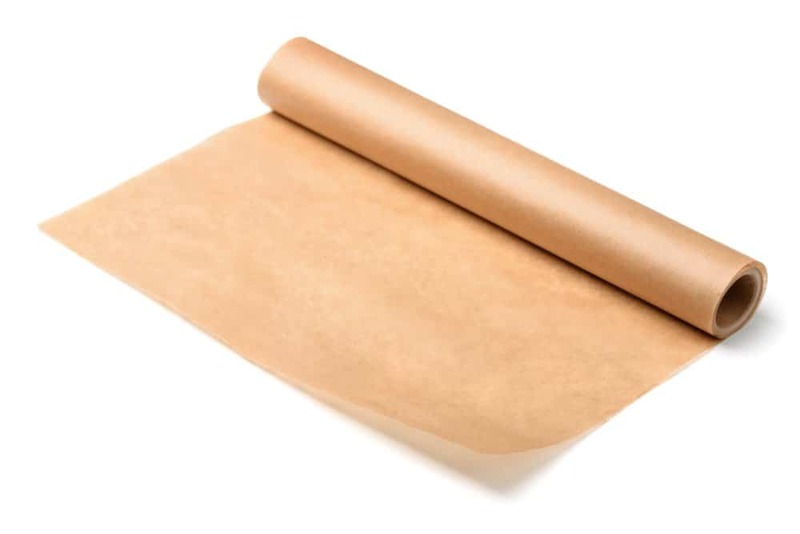 There is no specific kind of wax paper needed for this project, which means you can use any kind of wax paper that is available at your local store. You will not alse be needing a lot of wax paper for this project, a small roll of wax paper will do perfectly fine. You can find black sugar in your local baking store or grocery store in the baking area aisle. 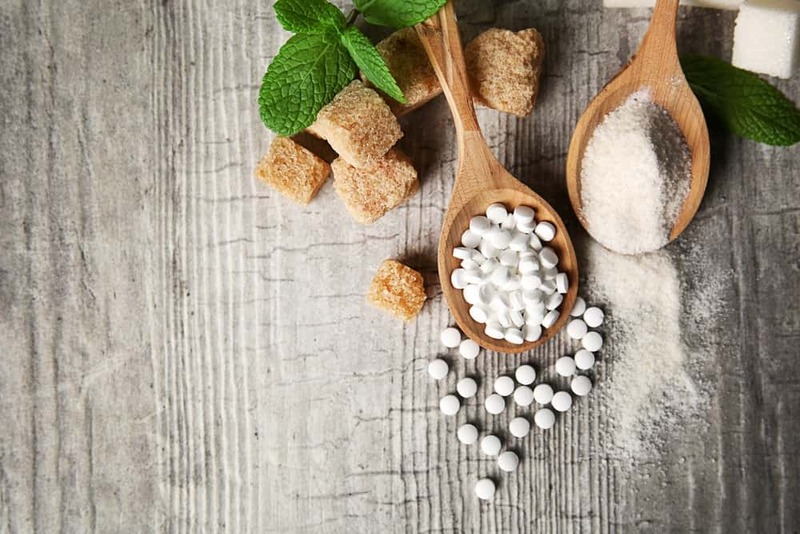 You also don’t need to worry about how the black sugar will taste, it tastes the same as normal crystallized white sugar, it only differs in color. 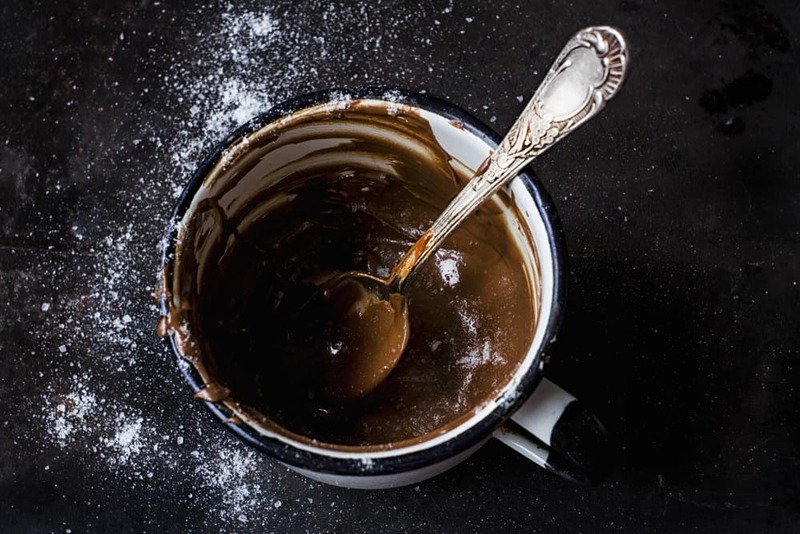 However, not all stores may have black sugar available, but don’t worry, because you can do fine by creating your own improvised black sugar with normal sugar and a bit of black food coloring. If you don’t have access to black sugar, you can improvise and make your own by using normal white sugar and black food coloring. All you need to do is put the white sugar in a plastic bag, or a ziplock bag if you have any, and mix it with the black food coloring until you end up having black sugar. For this project, you will need a couple of yellow candy melts or yellow candy melt wafers to make your taco shell. There is no specific brand needed for making the cake, but you do need to find candies that can easily be melted in the microwave. I suggest choosing taffy like candies or hard candies instead of soft candies, because these types of candy perfectly resemble a real taco shell when they are hardened. 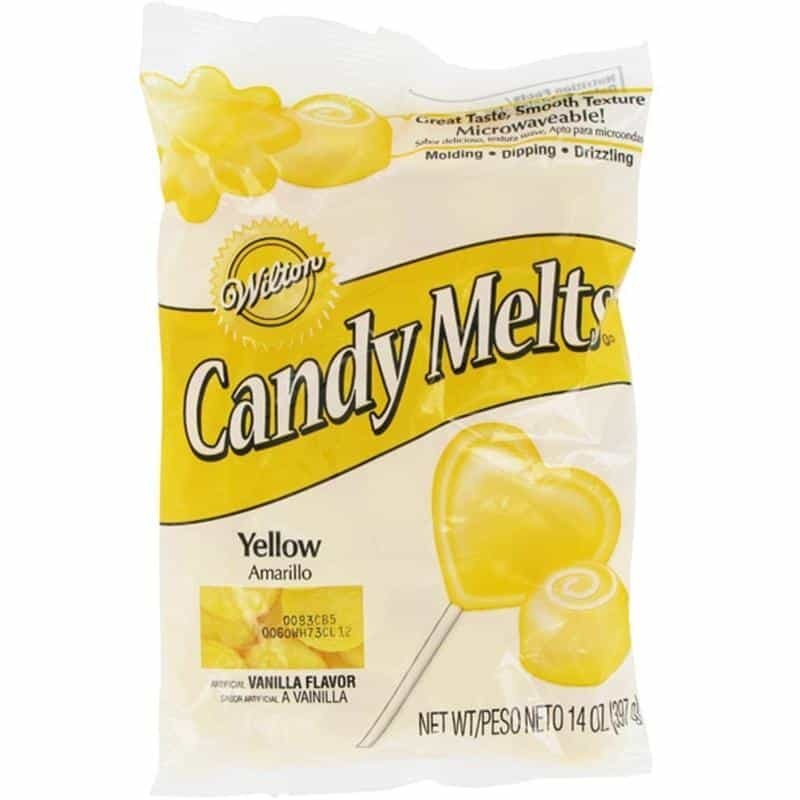 But if you do have c﻿﻿and﻿﻿y melts, then I suggest using those instead. The reason why you will not be needing any baking skills for this project is because you will be using cupcakes as your cake bread. You can choose any cupcake of your choosing, may it be a chiffon type of cake or a heavy fudge type of cupcake, it will do good whatever the type maybe. You can also use any flavor you prefer, may it be chocolate, vanilla, or butterscotch, any type of flavor can be used for this taco cake project. To make your taco cake, you will be needing three sets of candies. You will need a bunch of red, yellow, and green candies to create the fake cheese, lettuce, and tomatoes that you will put in your taco shell. You also don’t need to worry about choosing a specific brand of candy, since what’s important here is the color of the candy itself. But I do recommend that you get a bunch of soft red, yellow, and green candies to use as your fake cheese, lettuce, and tomatoes so that you will not have a hard time slicing them. 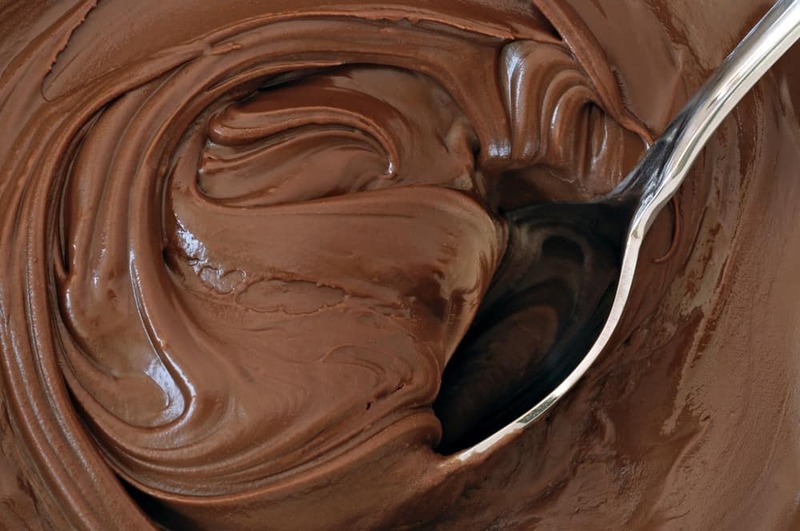 You can buy chocolate icing from your local grocery store or baking goods store. 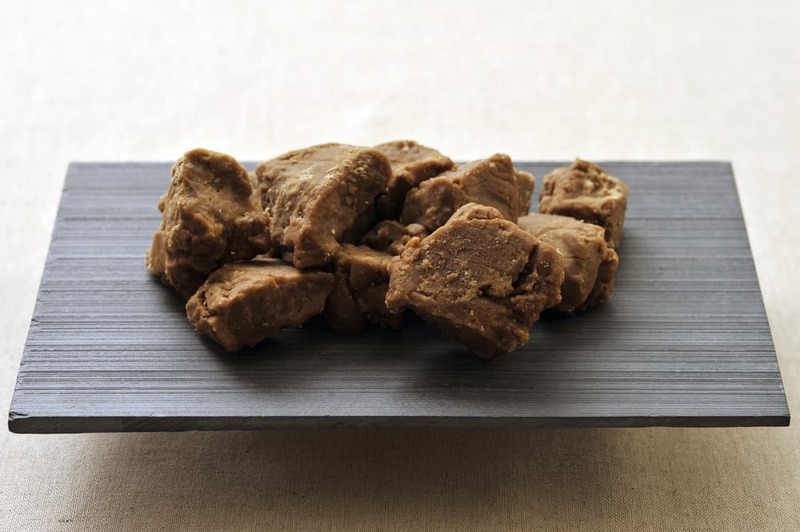 In order to make your taco shaped cake, you will specifically need chocolate flavored candy because it will resemble the meat the goes into the taco. But if you’re feeling a little adventurous. You also don’t need to buy a lot of chocolate icing to make your taco shaped cake, unless you are planning on making plenty of cake. What would a taco cake be without it’s taco shell? 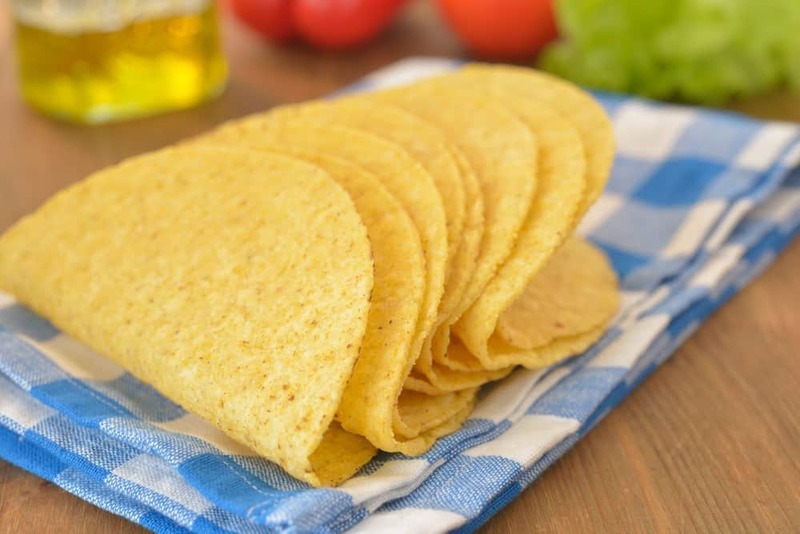 To make your taco cake’s taco shell, you will need to use your 5x8-inch circle cutout, 10x10-inch wax paper, black sugar, and hard or taffy-like yellow candies. You can now prepare your workspace by laying out the piece of paper with your 5x8-inch circle cut out on your counter. You will also need to put your 10x10-inch wax paper directly on top of your circle cut out to avoid the candy from sticking to your circle cut out. You can start making your taco shell by melting your yellow hard yellow candies in your microwave. 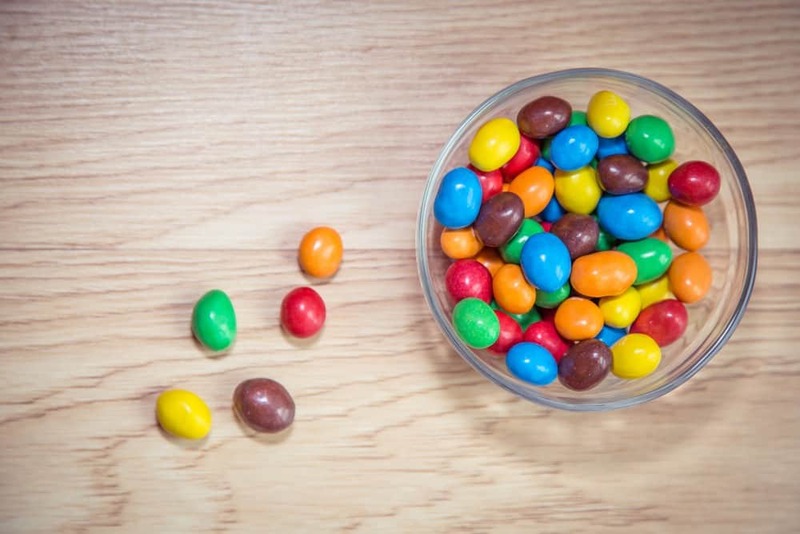 The microwave temperature and timing will depend on the type of candy you use, so you should keep an eye on your candy while it’s in the microwave. While waiting for your yellow candy to melt, lightly sprinkle two tablespoons of your black sugar on top of your wax paper. Take note that you should only sprinkle your black sugar within your 5x8-inch circle, as this is where you will spread your yellow melted candy. Once your yellow candies have been fully melted, you can now spread it onto the wax paper following your 5x8-inch circle cut out guide. Using your circle cut out, carefully spread your melted yellow candy within the circle. You can use a spoon to do this effectively. You should take your time in doing this to achieve a perfectly shaped taco shell. Once you have spread your yellow candy, leave it aside to cool until the candy looks shiny and is ready to be molded into a taco shell. To make your melted yellow candy look like a real taco shell, you will need to get your half-sliced cupcakes. Now in order to successfully fold your melted candy, all you have to do is put your cupcake slices on top of the melted candy circle. You do not need to put cupcake pieces all over the circle, you should only put cupcake pieces on one half of the circle. To make things look more realistic, do not put the cupcakes near the circle’s edge, I suggest that you leave an excess half inch from the circle’s edge when you put in your cupcake pieces onto the melted candy. 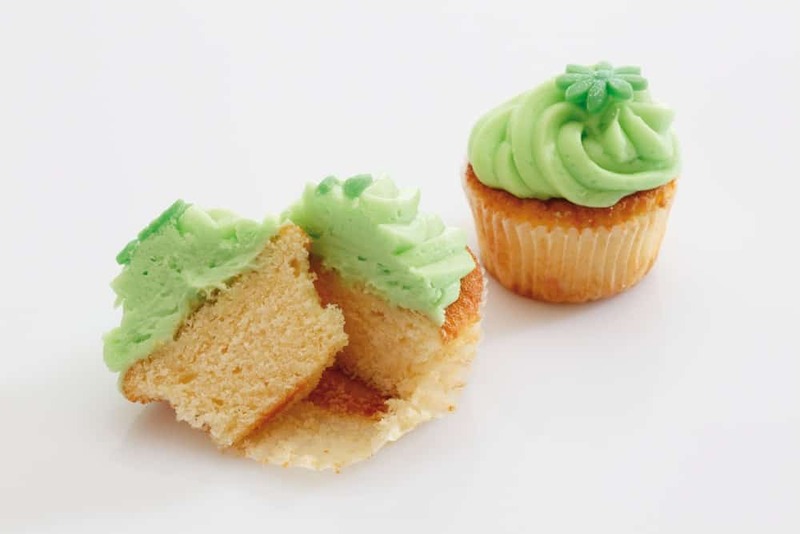 Once you have placed your cupcake pieces on top of the melted candy, gently fold the other half of the melted candy circle over the cupcakes. Make sure that the circle is folded evenly, and that the edges are parallel with each other. When you’re done with molding the taco shell, you should leave it in your fridge for 30-minutes for the melted candy to harden. A taco cake wouldn’t be complete without any cheese, lettuce, and tomato toppings. To make your taco look realistic, you can use your soft red, yellow, and green candies to create fake cheese, lettuce, and tomato toppings. 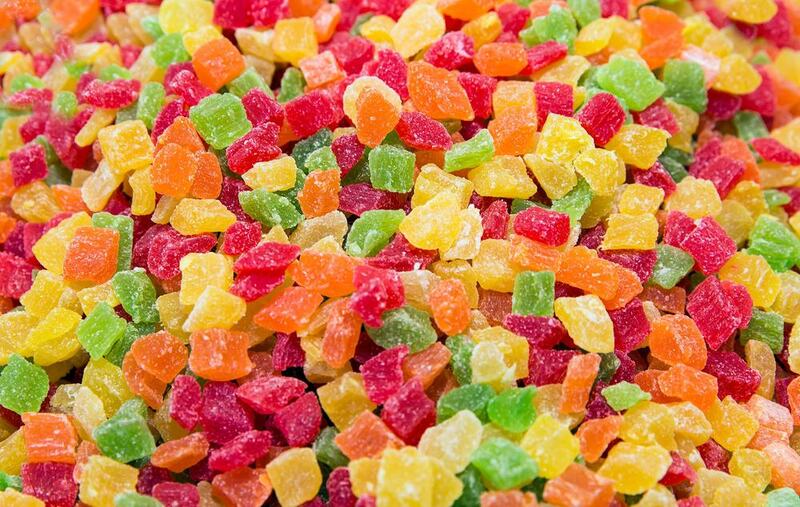 You can start making toppings by carefully slicing your soft red, yellow, and green candies into little bits and pieces so that it would look like real shredded toppings that are put in tacos. Once the taco shell has fully hardened, you may now take your chocolate icing and start putting it in your taco. You can use a spoon or a butter knife to do this, I personally prefer using the butter knife because it is easier to handle. Now what you need to do is to cover up the cupcake pieces with your chocolate icing. Do this until you have completely covered up all the cupcakes inside your candy taco shell. The last thing you need to do to complete the look of your taco cake is to add the fake cheese, lettuce, and tomato toppings. You can easily do so by taking the soft red, yellow, and green candy slices and putting bits and pieces of it onto your chocolate icing. You do not have to put too much candy, you only need a couple of pieces to make it look realistic. When you are melting candy, you should set your microwave’s temperature between 30% to 50%, anything higher than that might leave you with burnt candy. You should also be patient when melting your candy at these temperatures for melting candies at low temperatures can take at least 20 to 40 minutes. To know whether your candy is perfect for molding, you should look for signs of consistency. 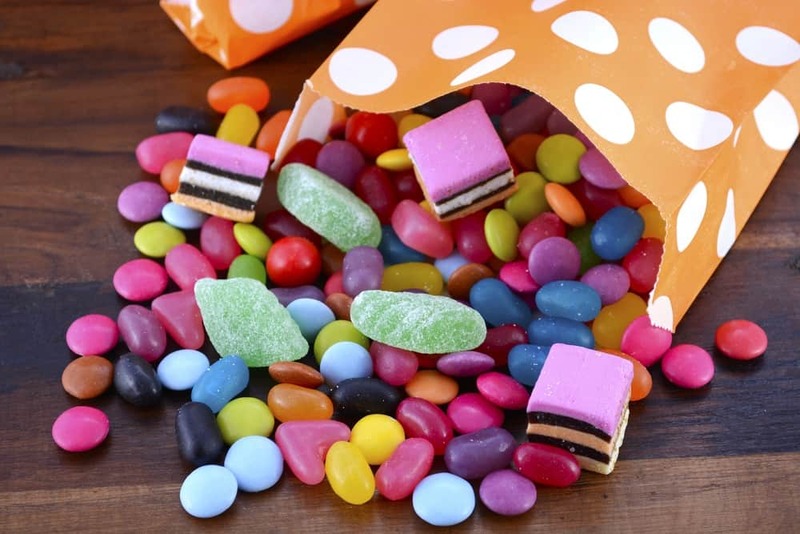 One thing you can look for is the candy’s shine, if the candy looks shiny, it means that it is starting to harden, which means that you can start molding it into different shapes. I hope you had fun making your own taco cake at home following my tutorial. This technique has helped me create a unique type of cake without having to have the baking skills of a pastry chef, which also makes it a fun way to make cakes that can also be taught to children. If you would like to know more cooking techniques such as how to bake a real cake, or how to make other creative types of food, please let us know and we’ll try and help you with that! If you liked this article, please share it to your friends and family so that they too could make their own taco cake. Until next time, enjoy!